Say goodbye to the shadows and dark tinted-gray fillings that used to hide your smile, and let the expert hands of Dr. Rees M. Olson give you tooth-colored fillings that surpass excellence. Known for his advanced technique of applying the fillings in small increments, the end result is a filling of the best quality and longevity. Others may look similar, but it’s what’s underneath that counts, and we are proud to give you the best white fillings available. Dr. Rees’s state-of-the-art approach to white fillings separates him from the rest. Using a total-etch technique and biomimetics, he mimics biology and nature to produce the most natural effect with the longest lasting results possible. Biomimetics is the art and science of restoring damaged teeth with restorations that imitate natural teeth in both appearance and function. Dr. Rees stands behind the philosophy of biomimetics, which is to take a conservative approach, replacing only what is damaged and replicating nature’s original design as much as possible. By ensuring that the small increments are placed, cured, and layered correctly, he minimizes setting shrinkage, maximizes bond strength to the enamel, and minimizes stress or cracking forces in the enamel. 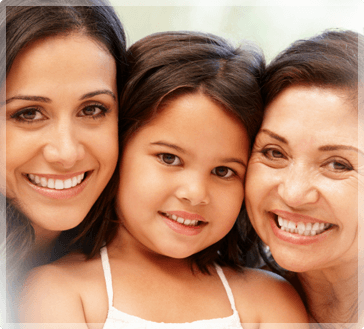 To take advantage of Dr. Rees’s advanced, artistic touch when it comes to white fillings, request an appointment today using our online form or call our Placentia, California dental office at (714) 993-3610.